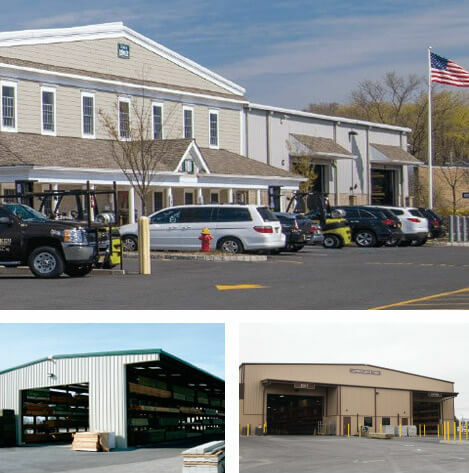 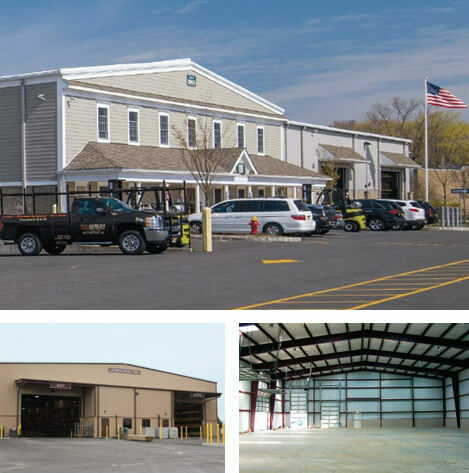 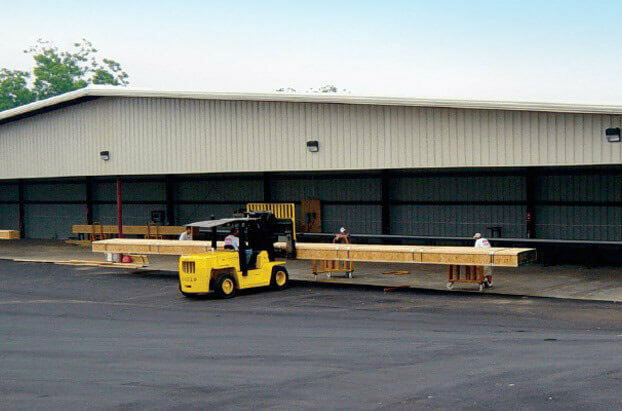 We engineer our truss buildings specifically for use in facilities that manufacture trusses or any other products that require a large clear span. 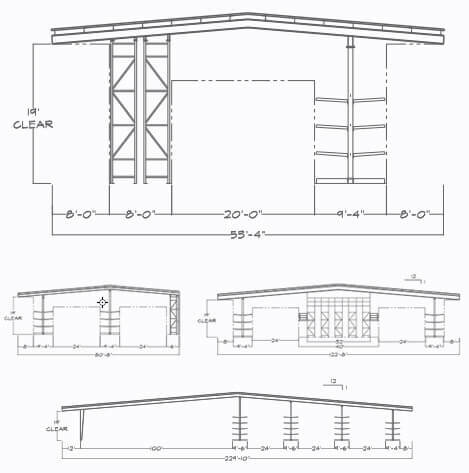 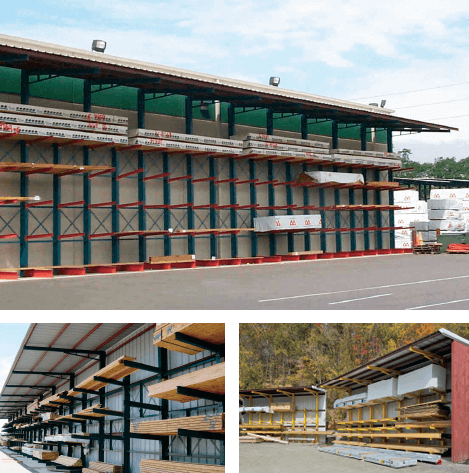 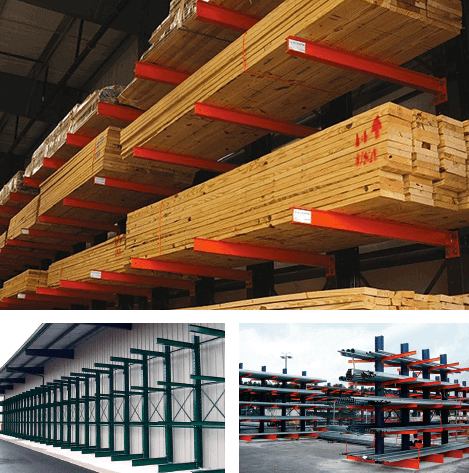 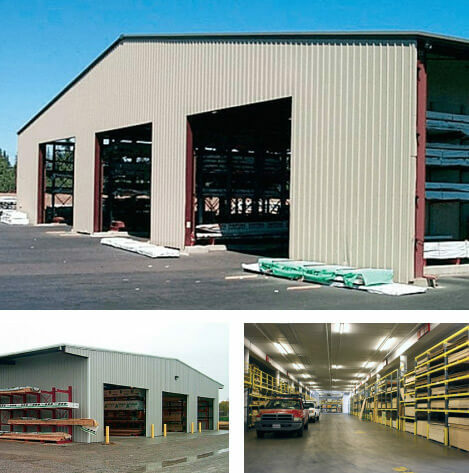 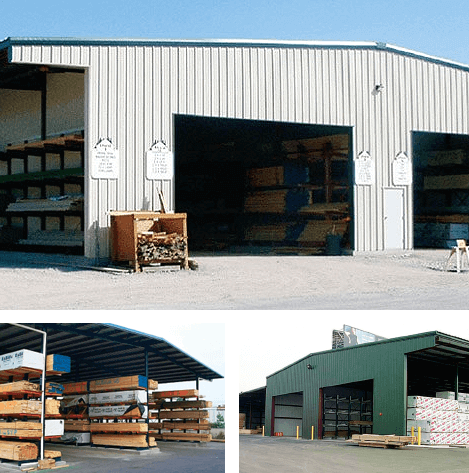 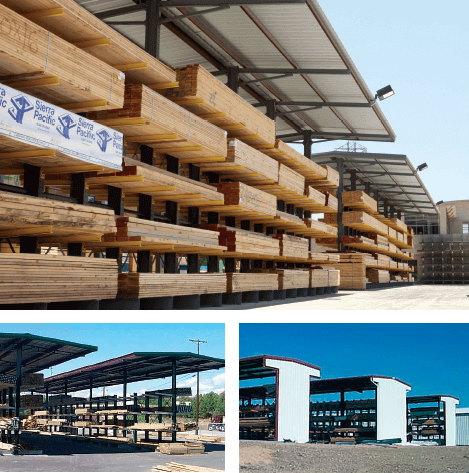 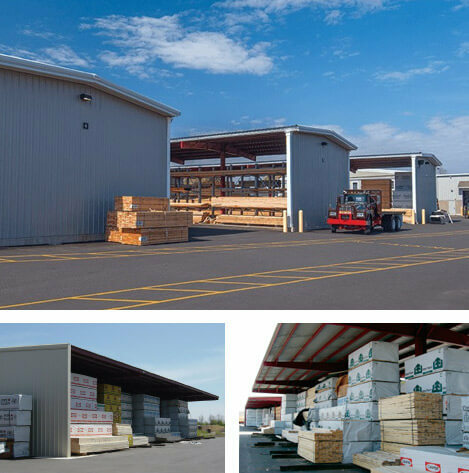 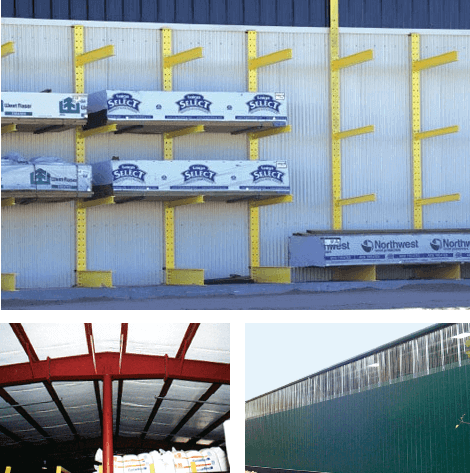 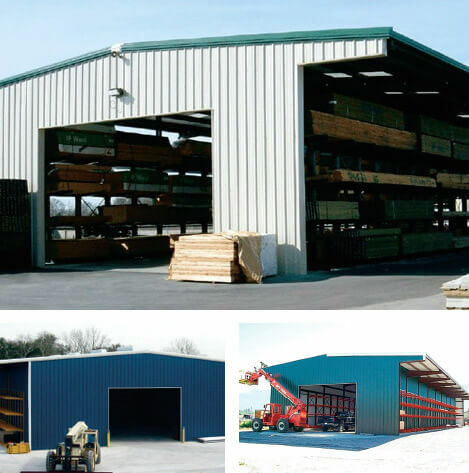 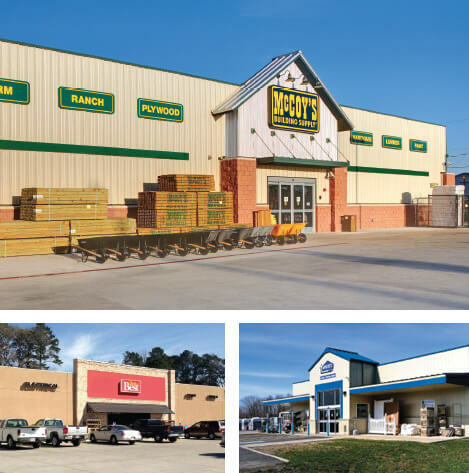 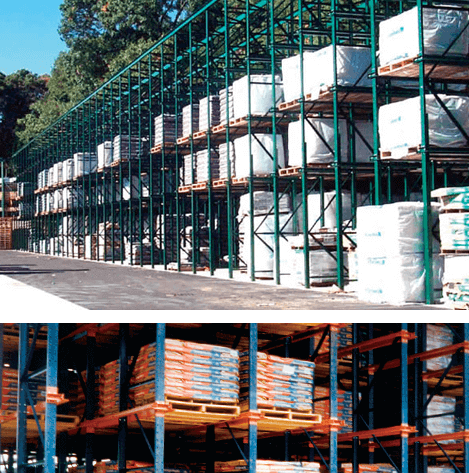 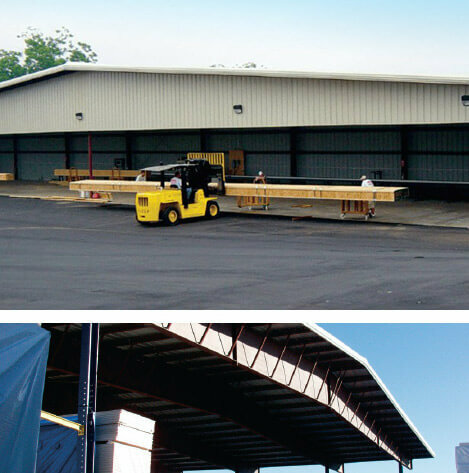 Sunbelt Rack’s truss buildings have an open front for ease of movement in and out of the building. 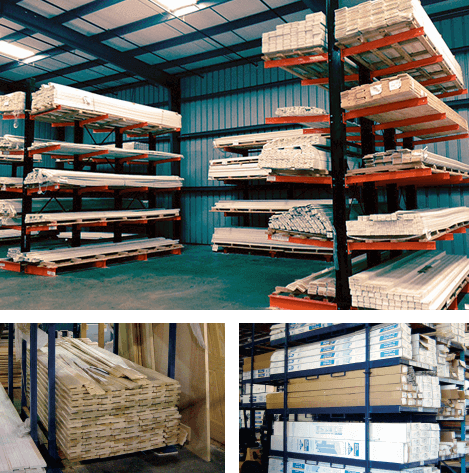 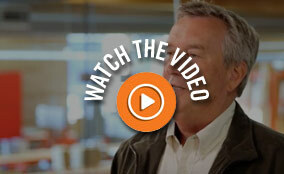 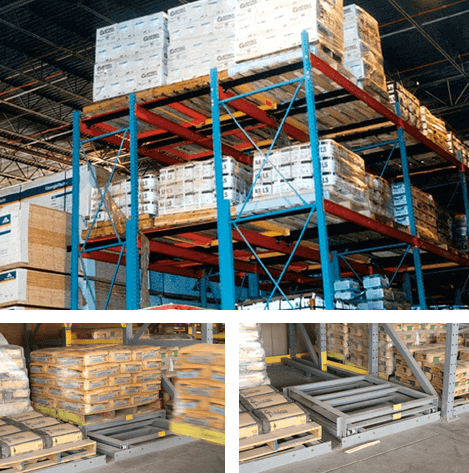 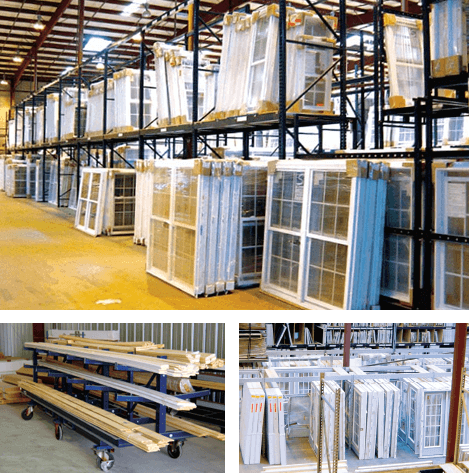 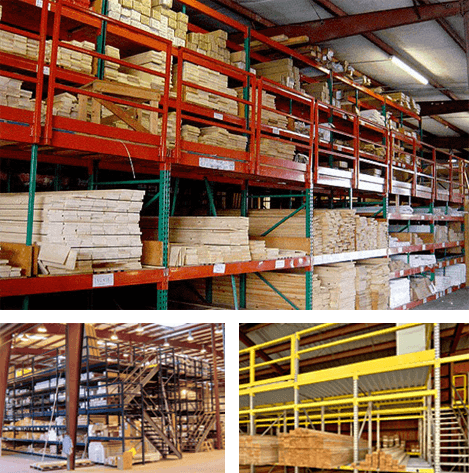 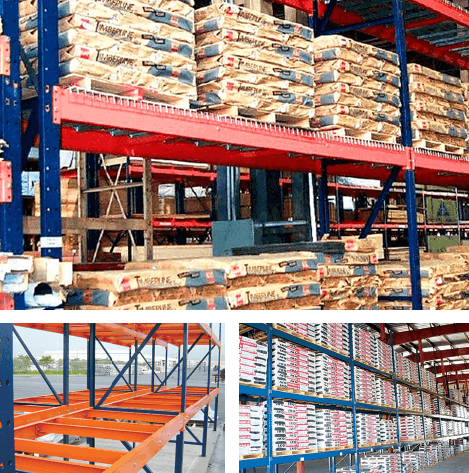 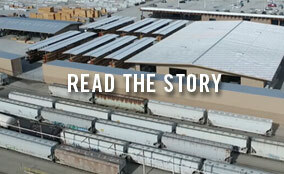 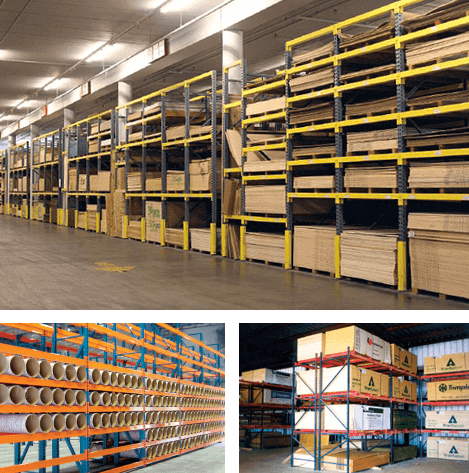 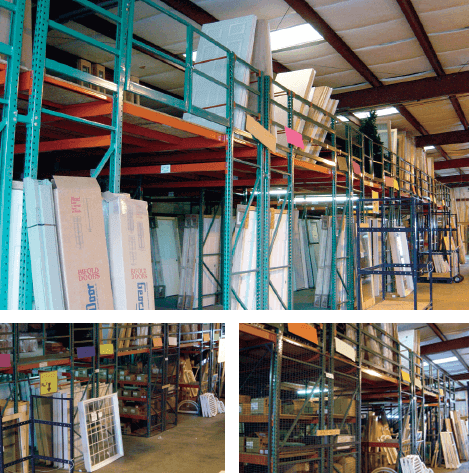 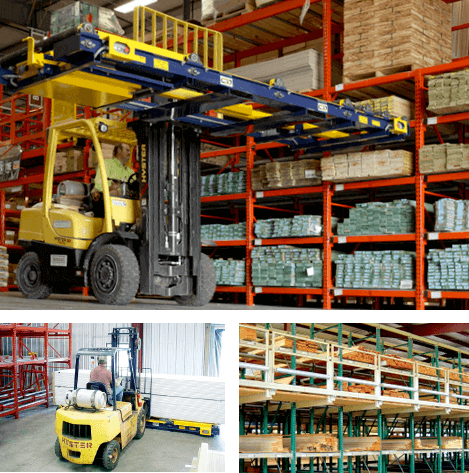 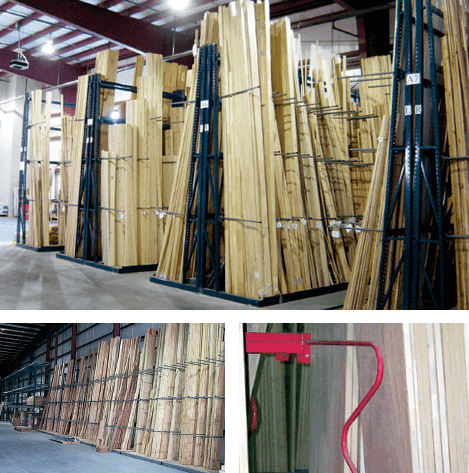 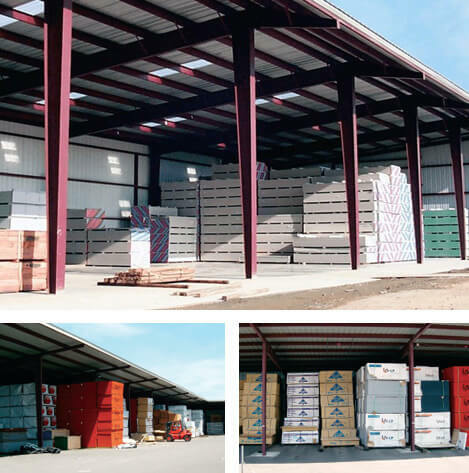 They provide ample space for production areas, and staging and storing of materials. 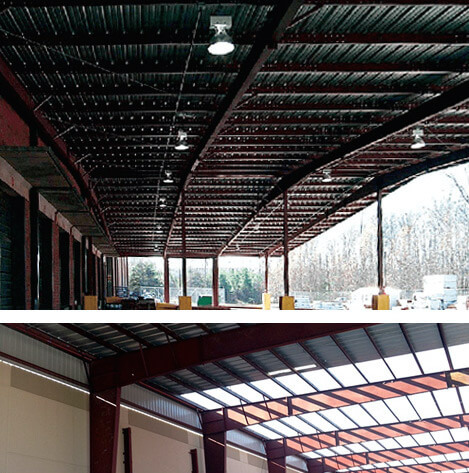 They can be easily customized with accessories such skylights and lighting.